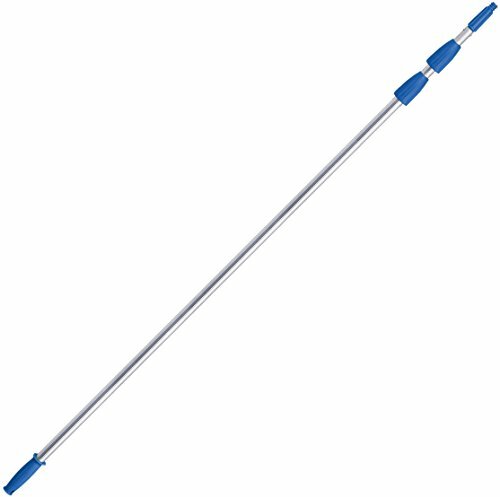 Extend your reach up to 20 feet with this 3-stage, Connect & Clean Telescopic Pole from Unger. This lightweight, aluminum pole is ideal for high access cleaning without a ladder. The standard locking cone and threaded tip fit almost any Unger Professional attachment as part of Unger’s Connect & Clean system. Unger guarantees to replace any Unger Professional branded product found defective in material, construction, or workmanship.